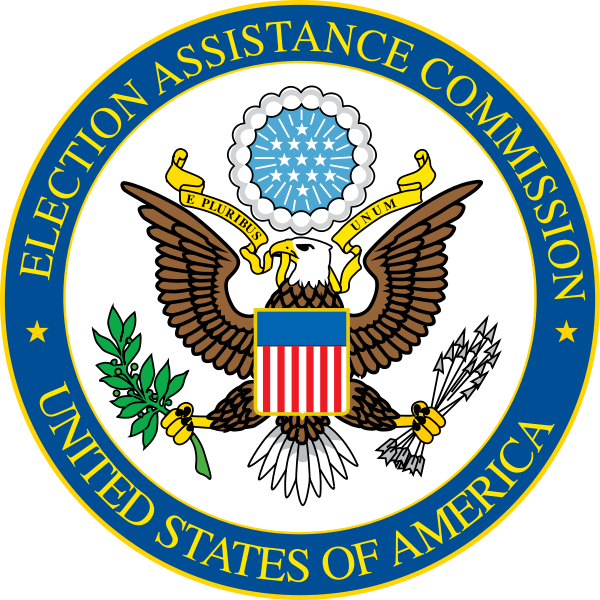 EAC has posted DRAFT information from the 2012 Election Administration and Voting Survey (EAVS). Full reports and data from the survey will be completed and posted in the upcoming months. Be the first to comment on "New 2012 EAC Data Available"